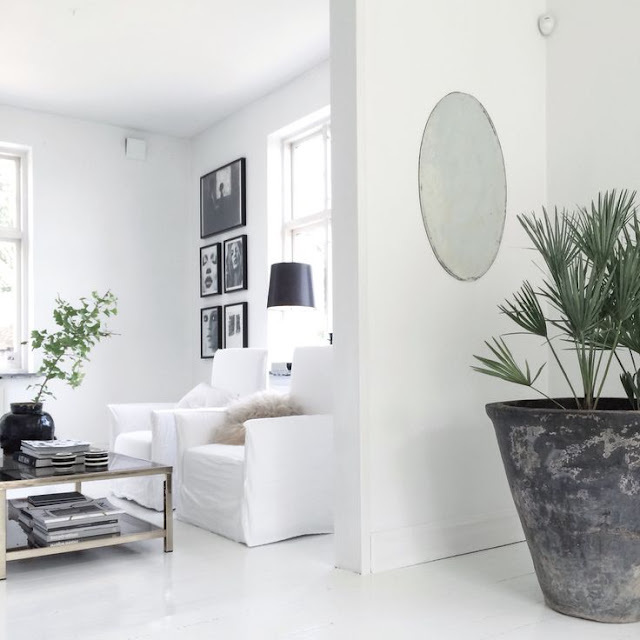 Unfortunately my living room is too small to have a big planter like that. But I like it a lot. It looks nice.